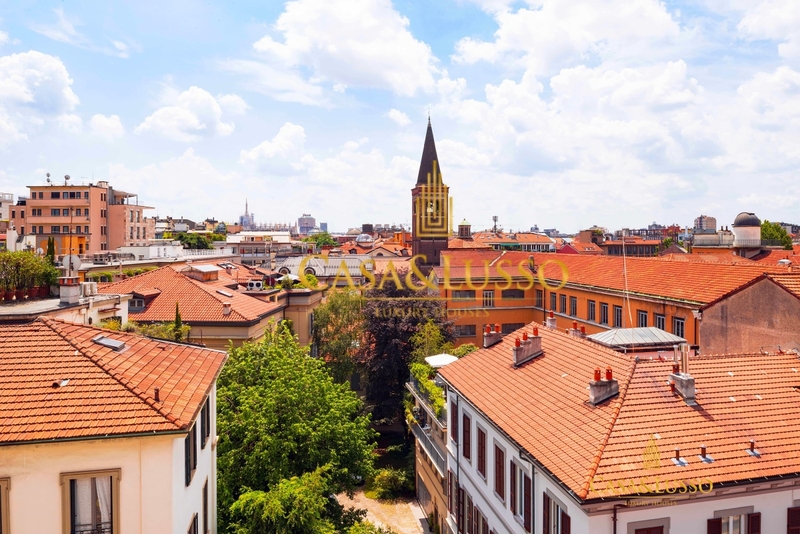 Brera, via Cernaia, inside a stately building of 1950, with full time concierge service, renovated in the external parts, we offer for rent bright attic of 170 square meters. 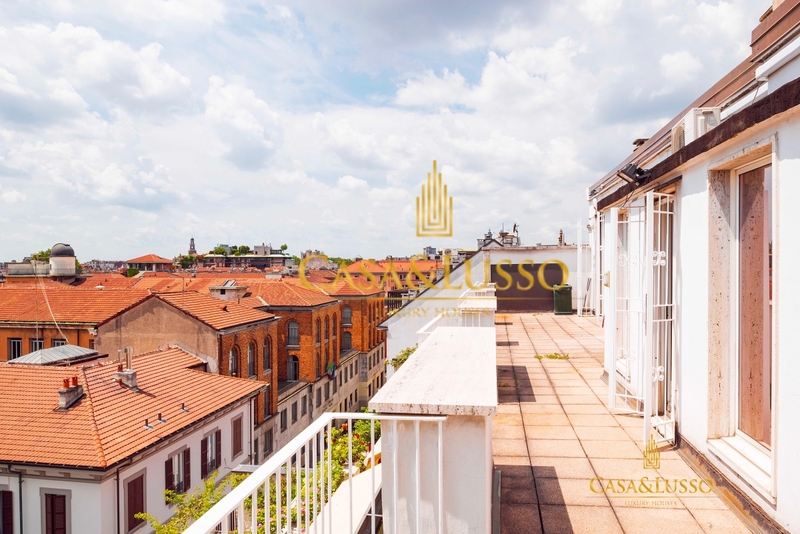 over 80 square meters of terrace on the floor. 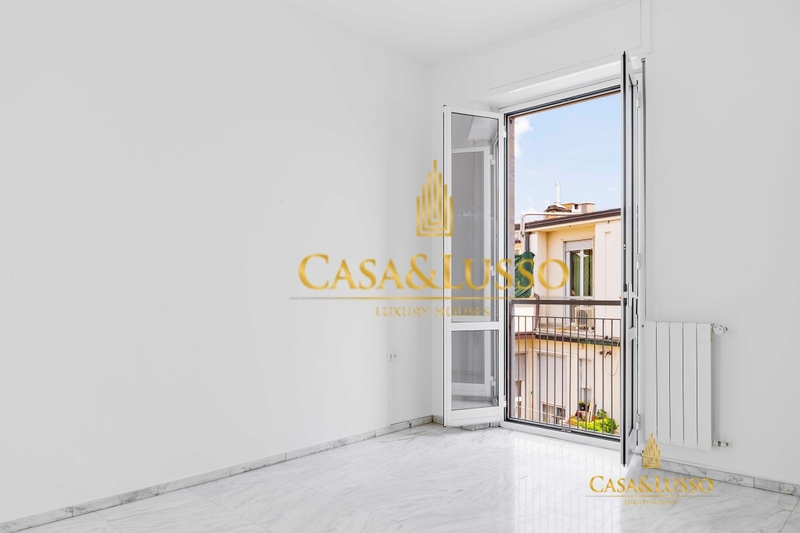 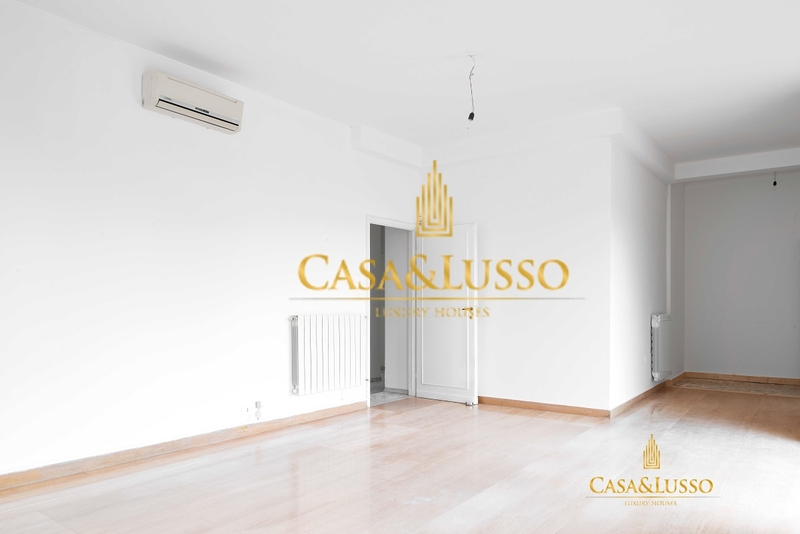 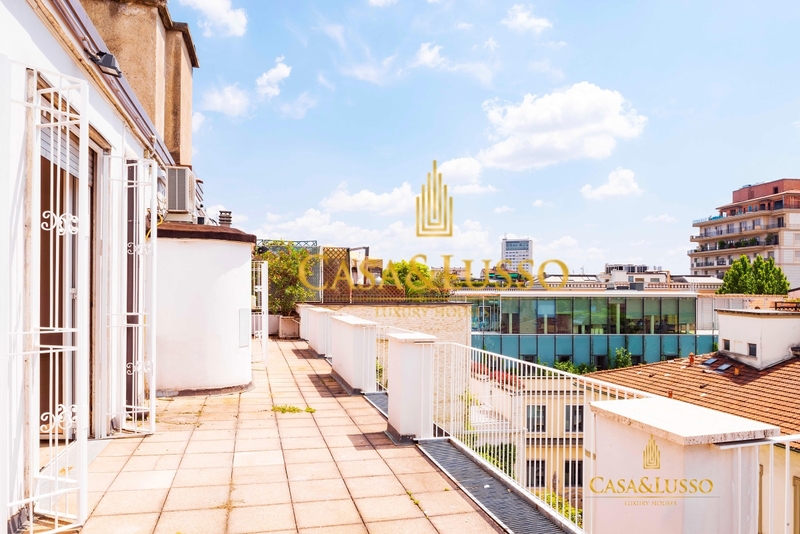 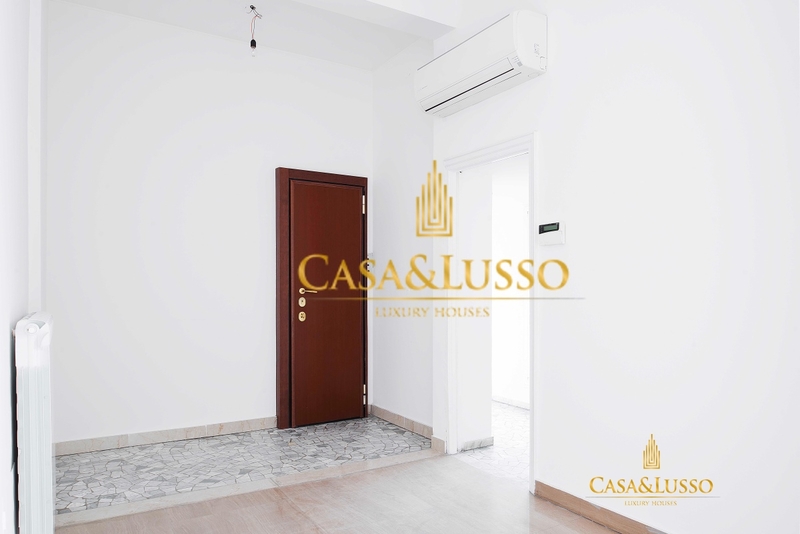 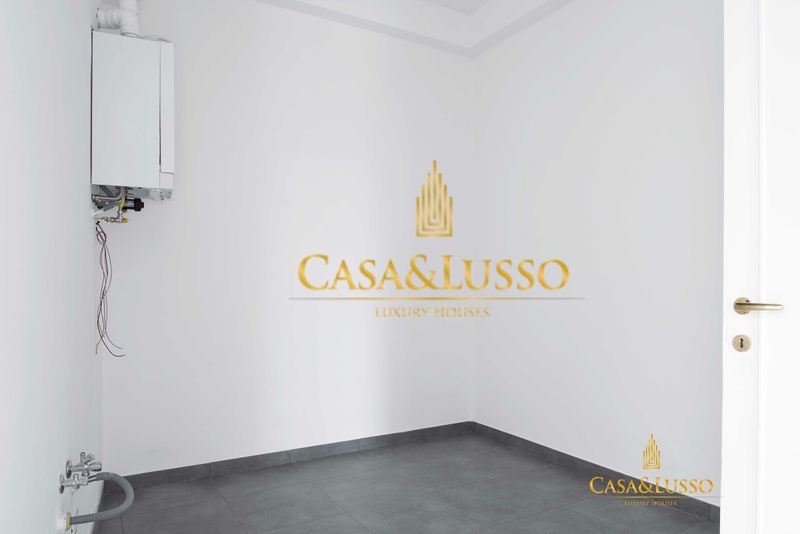 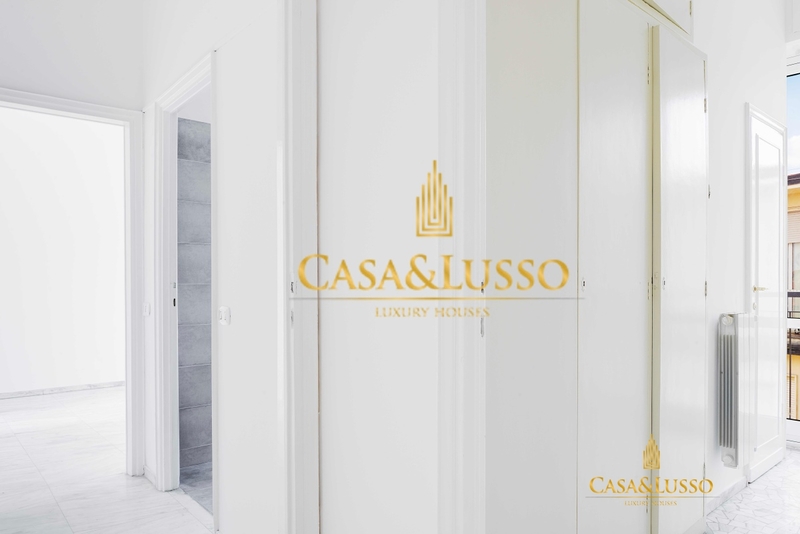 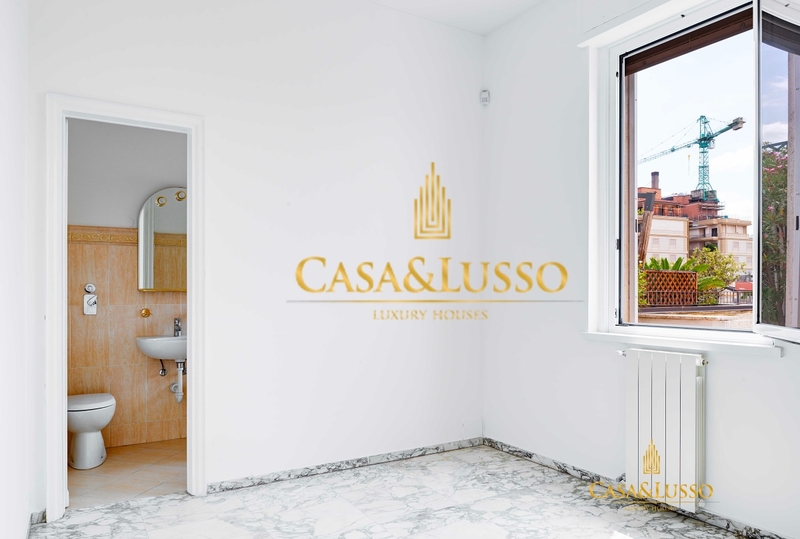 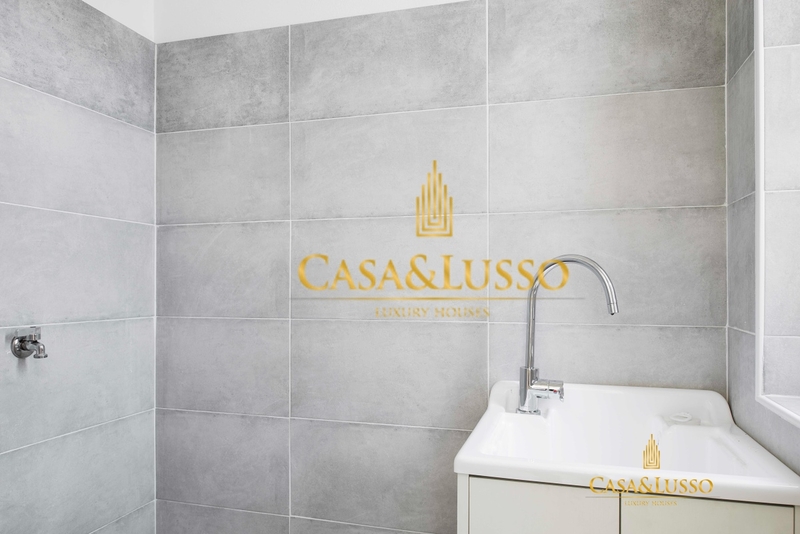 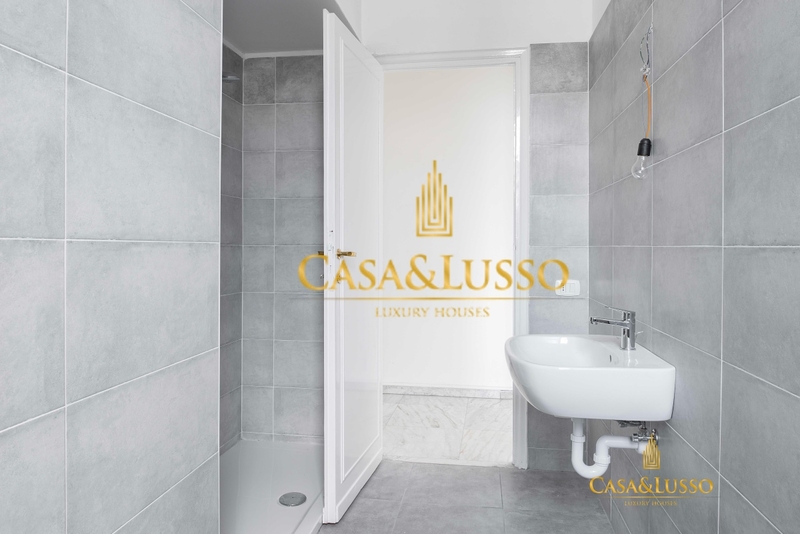 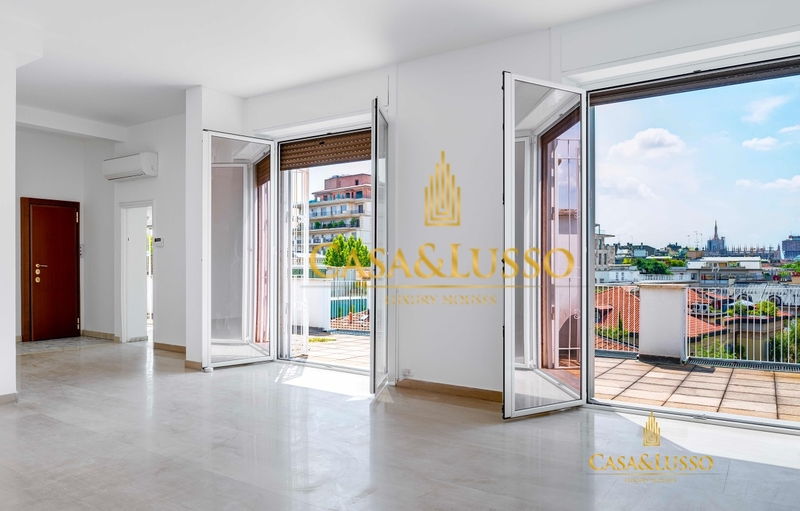 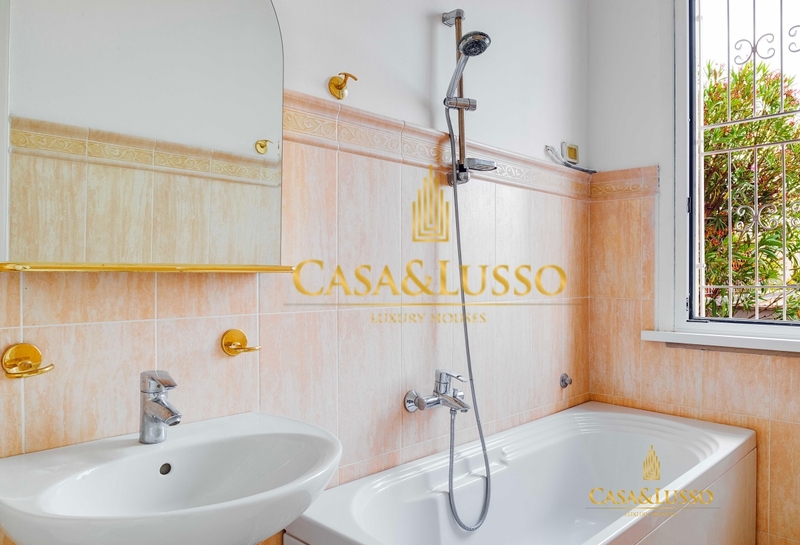 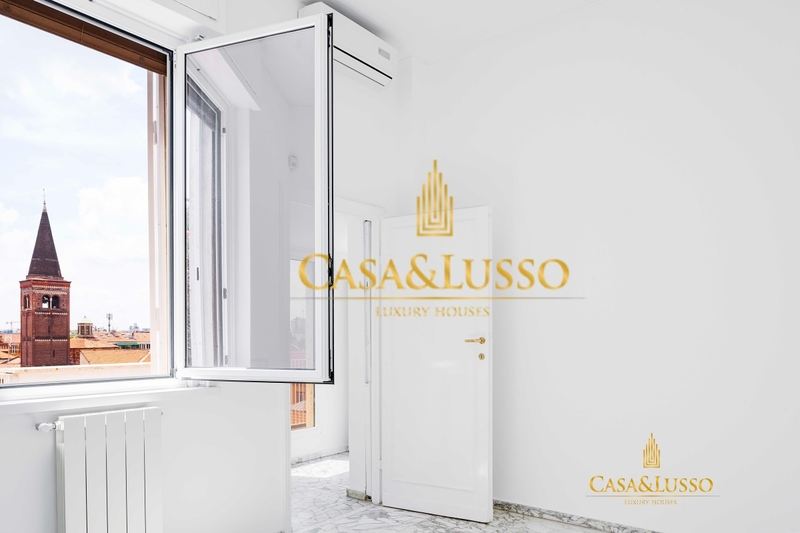 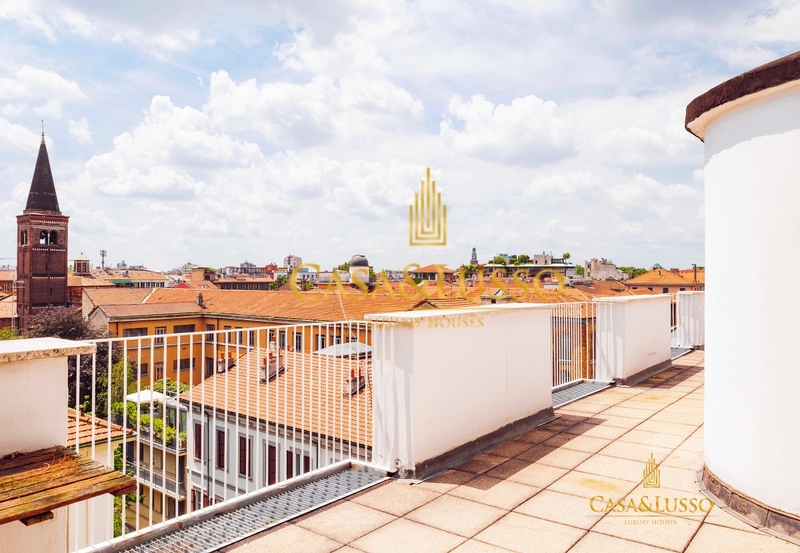 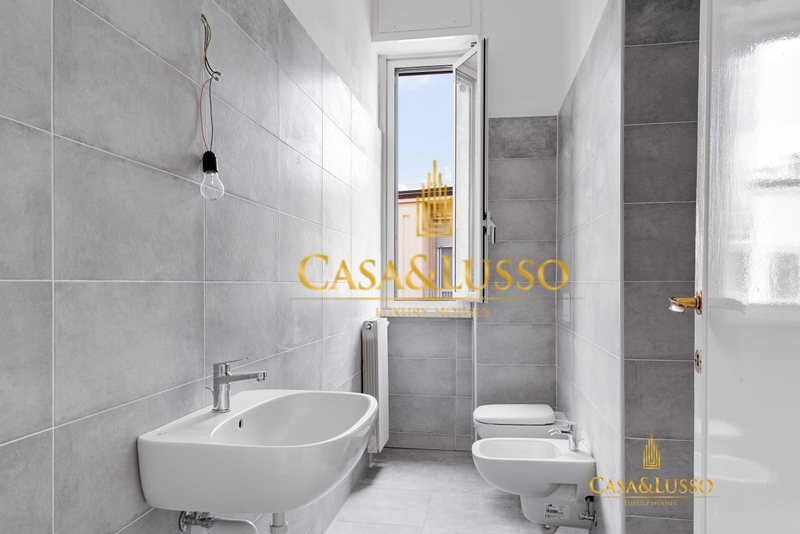 Internally the apartment has been recently renovated, it is equipped with air conditioning, double lift, one with direct access into the house. 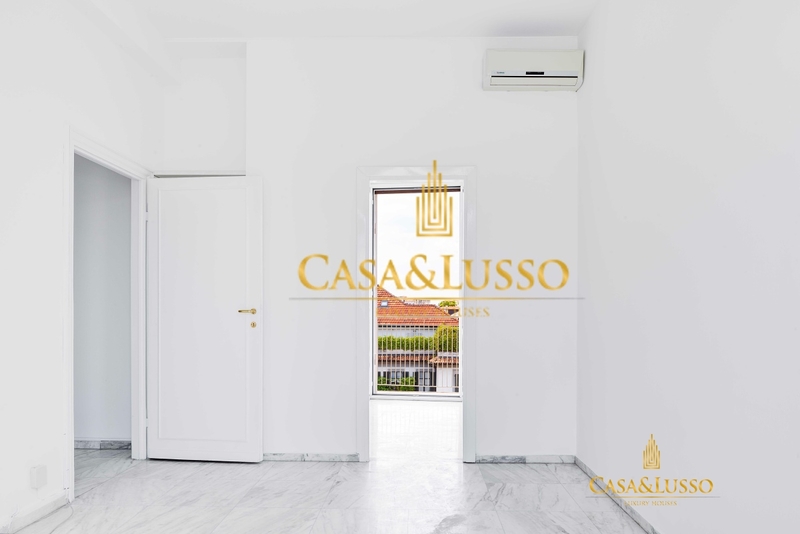 The property is delivered with a complete kitchen, completely whitewashed and is available from 1 July 2019. 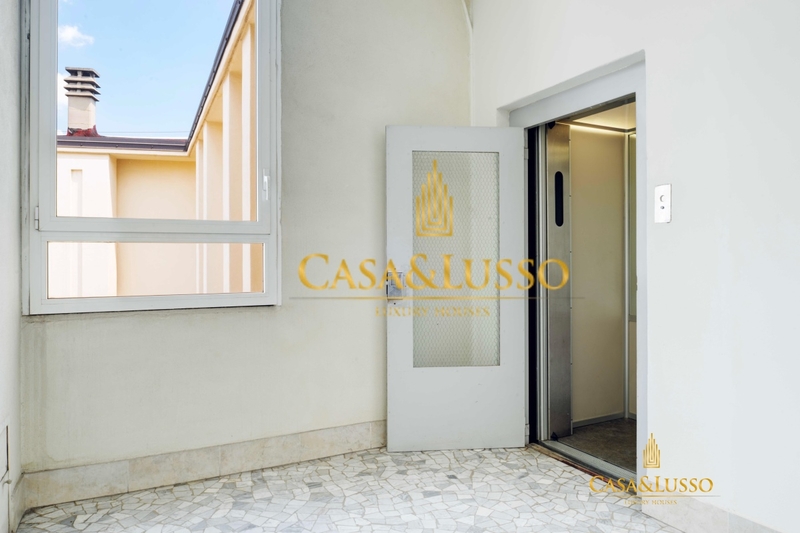 Accessing from the main entrance, we have a large double living area with access to the panoramic terrace, on the right, we find the kitchen, a small room with laundry and bathroom, continuing into the hallway, we have a double bedroom with another communicating room that can be used as a large dresser or study area. 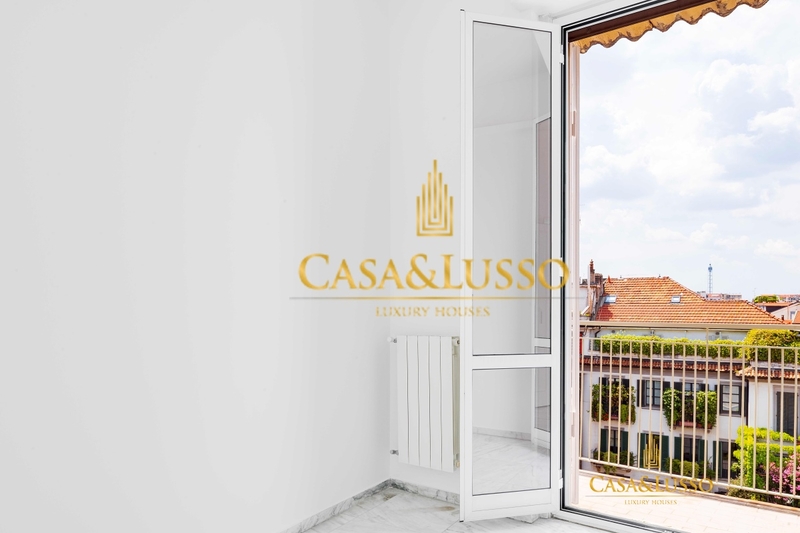 On the left side of the house, we have a double bedroom overlooking the terrace and its own bathroom. 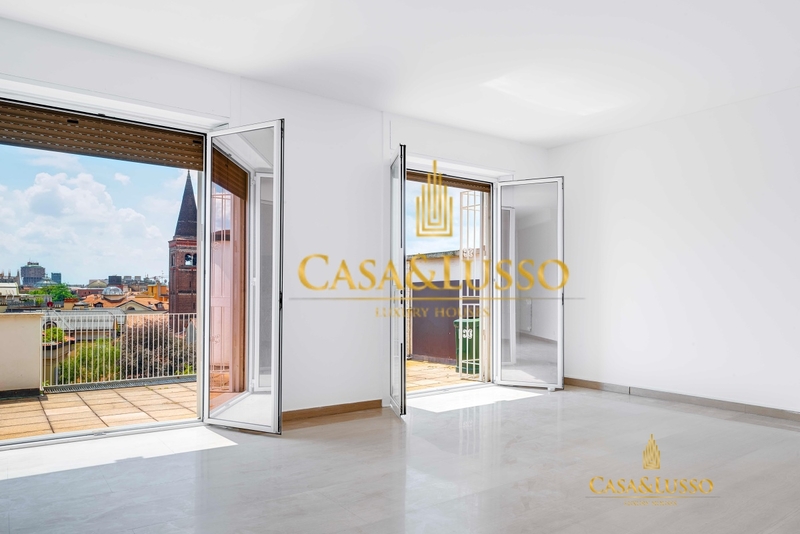 The southern exposure of the living area guarantees luminosity to the building. 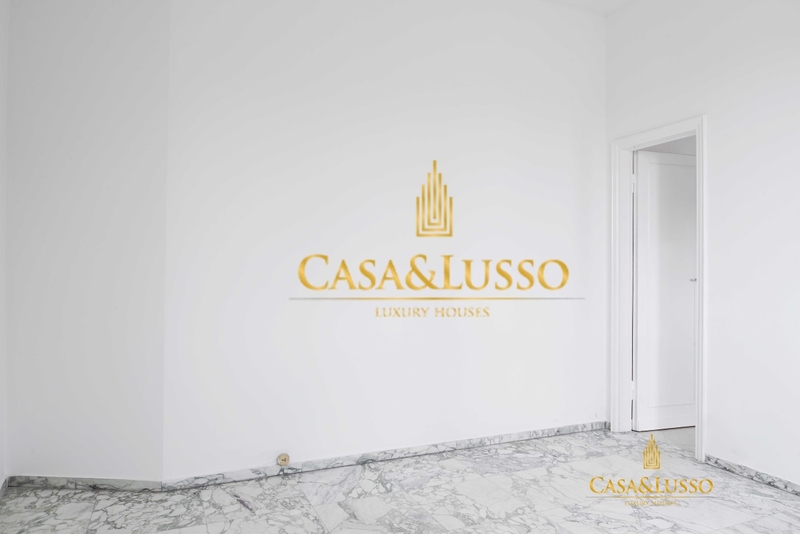 Full-time concierge service, supervision during opening hours and days when the concierge is closed. 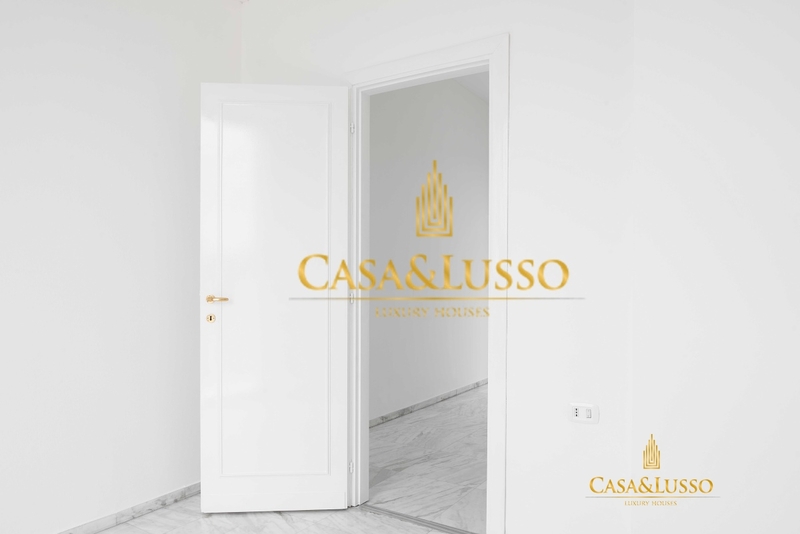 Annual fee € 48,000.00 plus € 3,700.00 annual service charges in flat rate tax between natural persons. 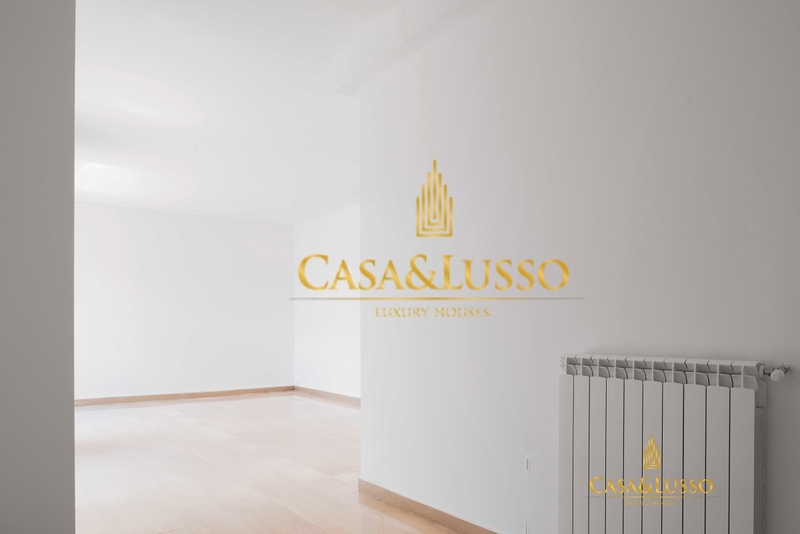 Annual fee requested by contract to the company € 54,000.00 plus € 3,700.00 of annual service charges. 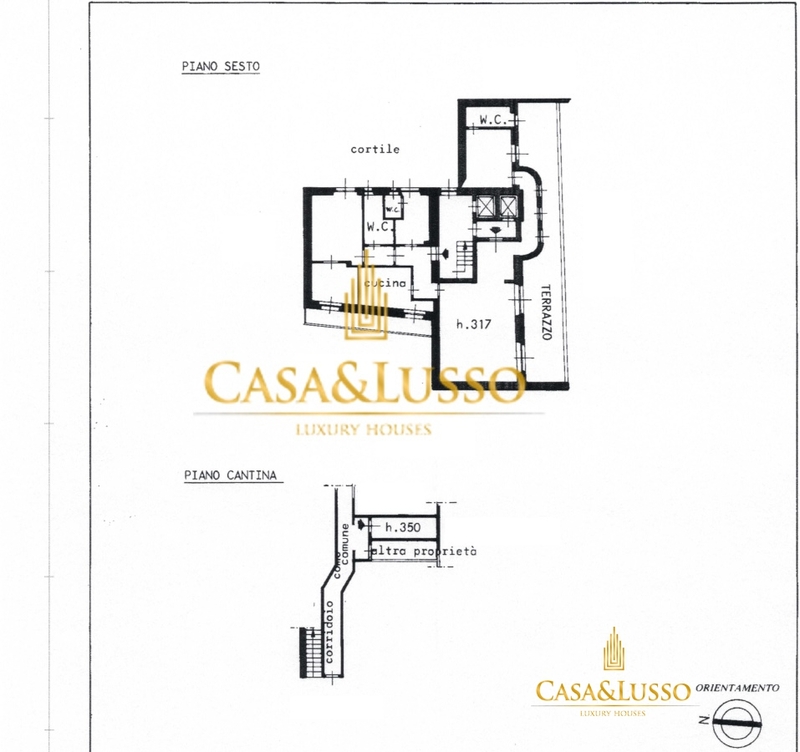 Possibility to have a large garage inside the building with a separate request (6,000 euros per year).